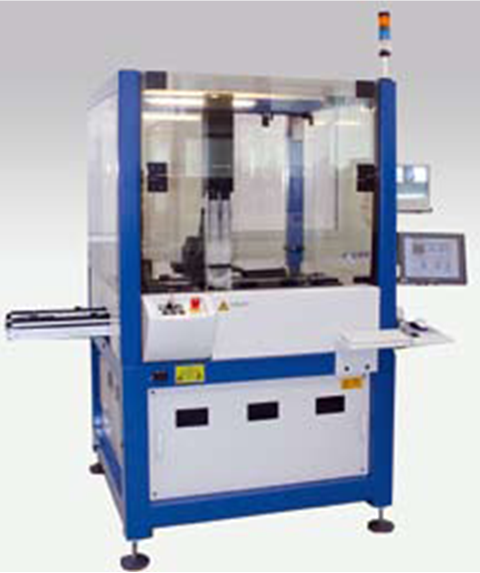 Haecker Automation is a leading engineering specialist in the field of Micro + Nano dispensing and 3D Multi-Die-Bonding. The company has been developing, designing and producing machines and devices for microelectronics for some of the most well- known international automotives, medical and sensor companies since 1995. 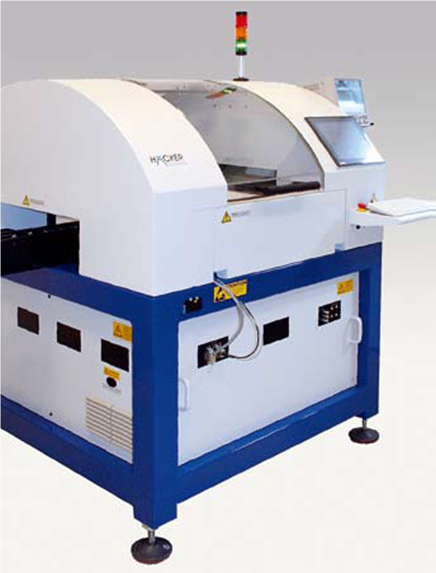 The core business deals with assembling and dispensing of micro systems. Haecker Automation has specialized on complex and challenging applications.